FatherLess: Getting past the pain of an absent or abusive dad, 6:30-7:30 p.m., Bachwell Center, 116 N. Washington St., Van Wert. For questions call 419-238-0631. 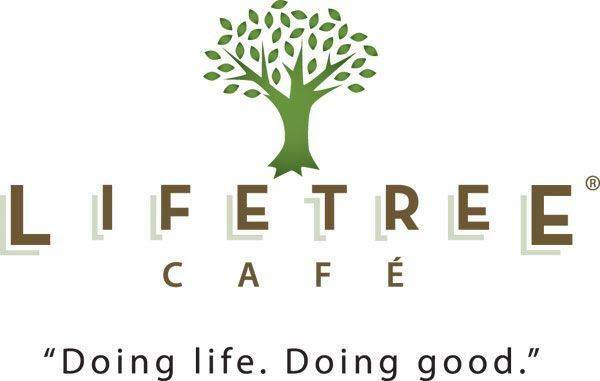 VAN WERT — Lifetree Cafe will hold a program “FatherLess: Getting past the pain of an absent or abusive dad” from 6:30 to 7:30 p.m. Wednesday, June 20, at the Bachwell Center, 116 N. Washington St., Van Wert. The program features a filmed interview with Donald Miller, who describes growing up without a father and his attempts to reconnect with his father later in life. This entry was tagged 062018. Bookmark the permalink.